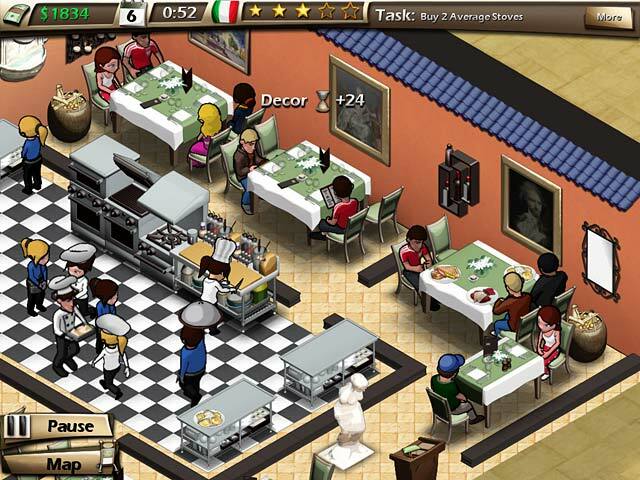 Bistro Boulevard game download. 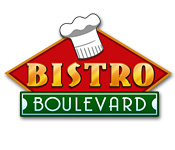 Free download Bistro Boulevard for Mac. 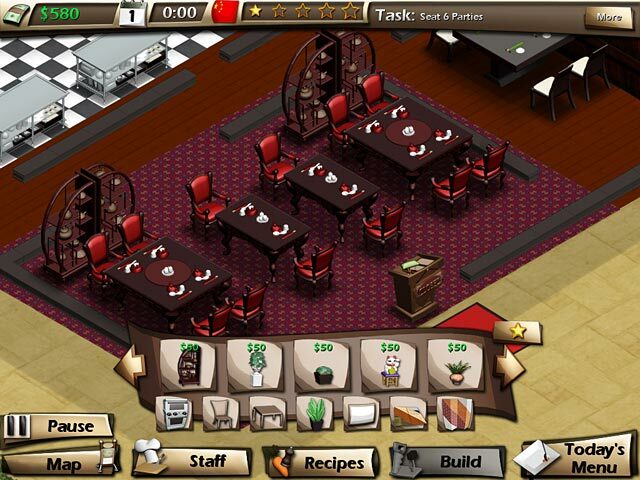 Turn one modest diner into a promenade of five-star restaurants! 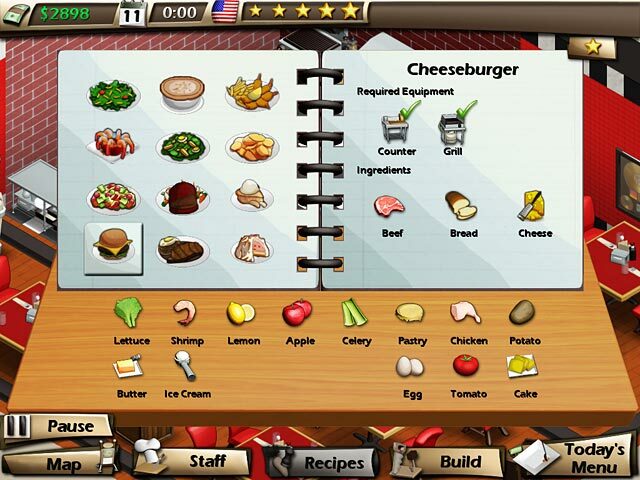 Hire staff, pick the menu, and decorate your restaurant to impress your customers. Experiment with ingredients to discover new recipes. Upgrade your kitchen with high-end equipment to cook fancy recipes and speed up your service. Personalize your dining room with hundreds of decorations. It’s all you to up in Bistro Boulevard, a fun Time Management game!